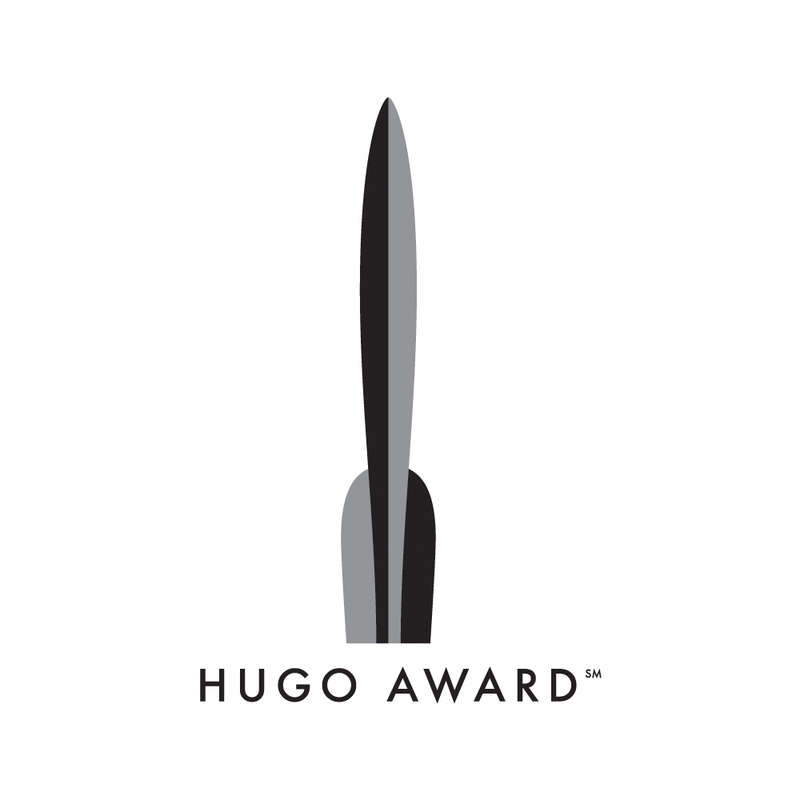 Brent Bowen and Kristi Charish discuss being named a Hugo Awards finalist as well as the political clash of clans before the finalists were announced. They also remember Terry Pratchett and share their thoughts on his work and life. 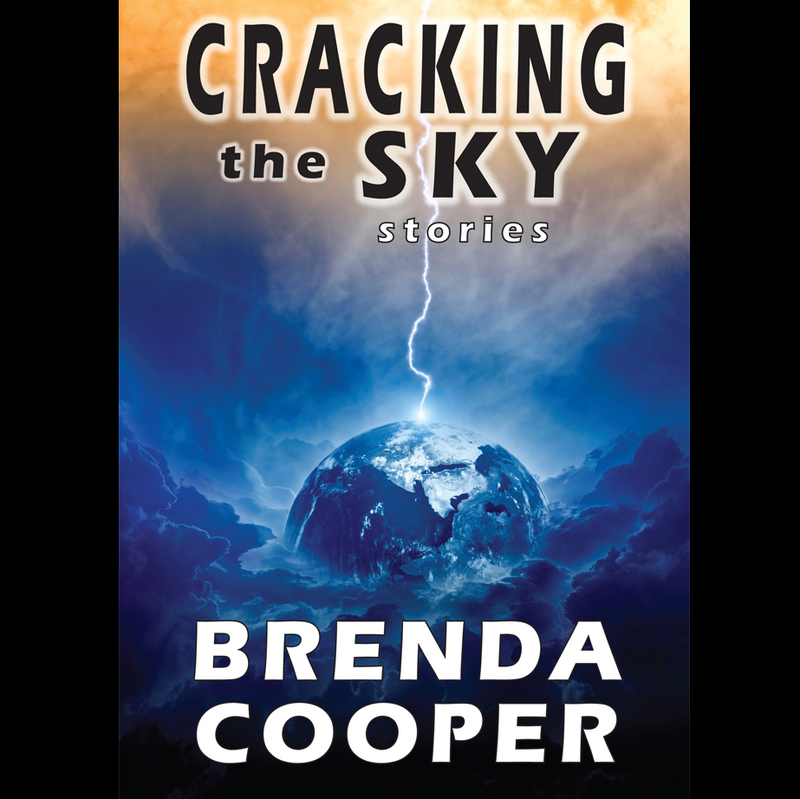 This episode is brought to you by Edge of Dark from Brenda Cooper, and published by Pyr. 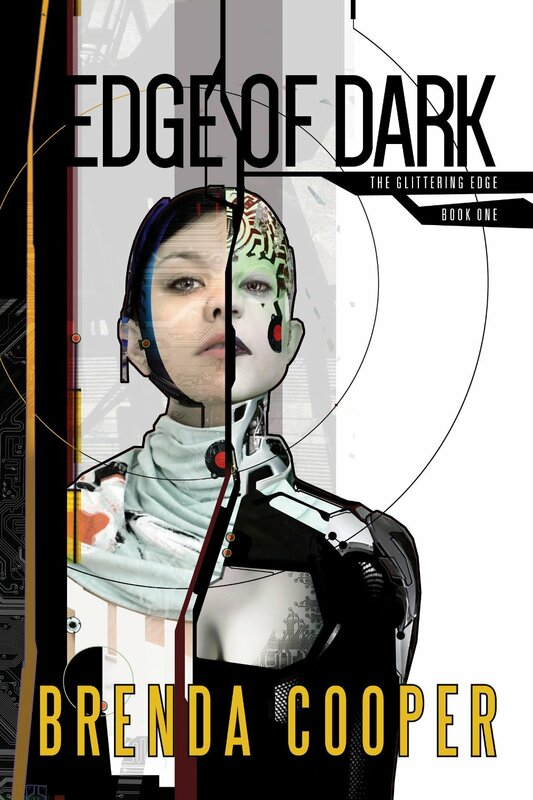 You also can enter the Edge of Dark giveaway (U.S. residents only) by emailing us your contact information (email and physical address) at adventuresinscifipublishing [at] gmail [dot] com or by sharing episode 291 or 292 on Facebook or Twitter (make sure to tag us so we see your post). 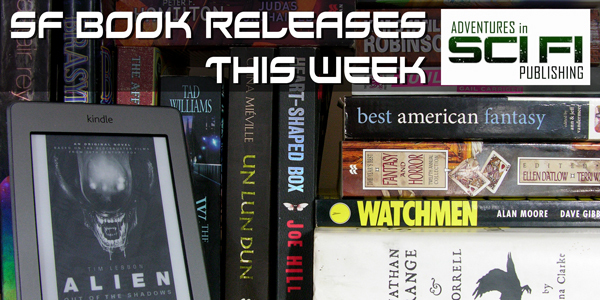 Enter by Monday, April 13. 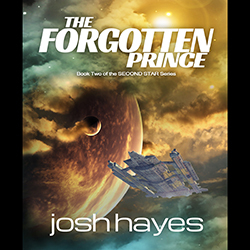 AISFP is a 2015 Hugo Awards finalist. Finally, if you didn’t catch Kristi’s Norwescon reading, you can via Periscope (requires the mobile app).